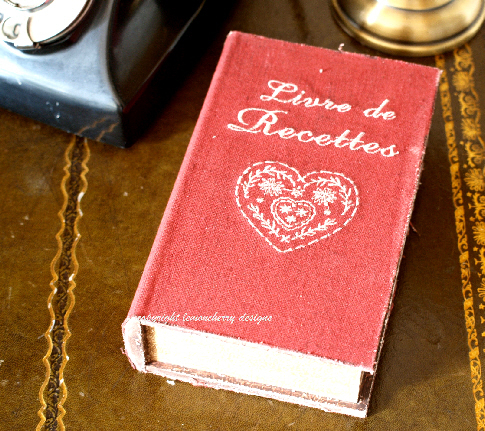 Recipe shabby chic secret book box. Ideal for storing a variety of items such as: jewellery, sewing, kitchen items, recipes, cherished photographs, newspaper/magazine clippings or bathroom soaps & makeup etc. For more info’ please follow this eBay link. Thank you.